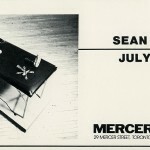 Sean Morton will be showing recent sculpture at Mercer Union, July 4 to July 17. His mixed media works composed of manipulated fiberglass, plexisglass, and various found objects reflect both his humour and his defiant youthful ideals. 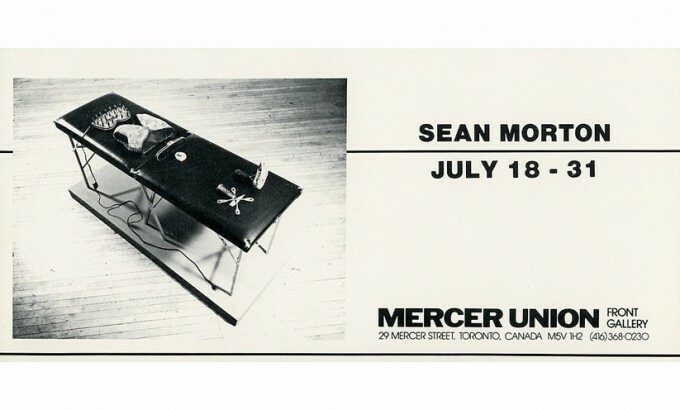 Sean Mortion attended Arizona State University in the BFA Sculpture program. He received an Artist in Residence grant from the National Endowment for the Arts. Morton comes to Toronto after participating in the Birmingham Biennial Exhibition, at the Birmingham Museum of Art. He lives in Massachusetts.